Prison strikes across the U.S. have now spread to Nova Scotia, with hunger-striking inmates saying the conditions they are kept in are akin to modern-day slavery. A prison strike in the U.S. is spreading across the border, as inmates in Nova Scotia join advocates in calling for an end to conditions advocates are likening to slavery. 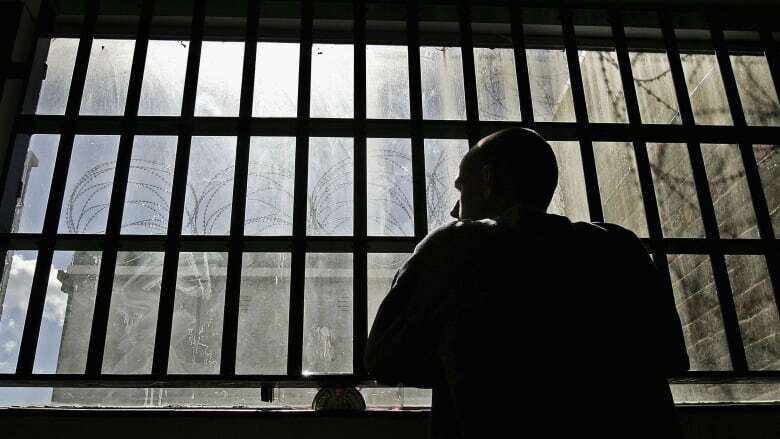 "Prisoners are earning less than two dollars a day for really hard, back-breaking labour — things like firefighting," said Amani Sawari, spokesperson for Jailhouse Lawyers Speak, a group of incarcerated prisoner rights advocates. "They're willing to do it because the other alternative is sitting in a jail cell," she told The Current's guest host Connie Walker. "And anything is better than that, even fighting a fire that could kill you." Jailhouse Lawyers Speak called for strike action to run August 21 to September 9, listing 10 demands that included an end to "prison slavery," and improvements to conditions and policies that recognize "the humanity of imprisoned men and women." Thousands of prisoners across the U.S. have taken up that call, refusing to work and going on a hunger strike. They have been joined by inmates at the Central Nova Scotia Correctional Facility — also known as Burnside jail — in Dartmouth, N.S. The Canadian inmates are calling for a "more productive rehabilitative environment." Their statement, released through prison reform advocate El Jones, say changes would also benefit prison staff, who "are workers who are also facing injustice." 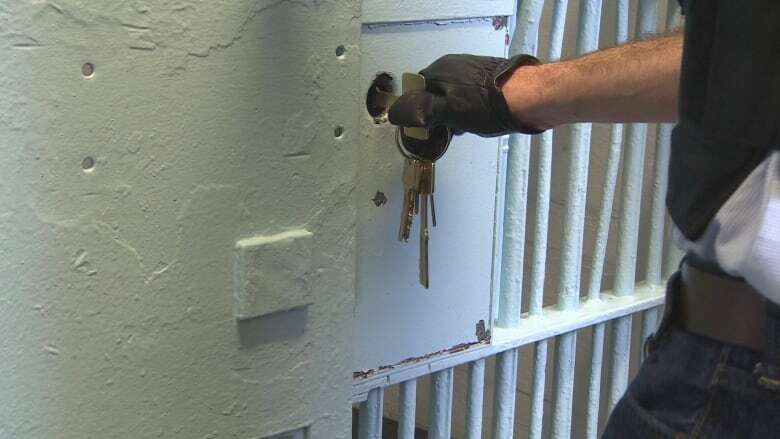 Conditions at Burnside have been criticized by both inmates and staff in recent years. The prisoners' full list of demands was published in the Halifax Examiner. The Nova Scotia correctional services responded with a statement that reads, in part: "The Central Nova Scotia Correctional Facility is operating as usual; demonstrations or protests of any kind are not taking place." Officials in several U.S. states are also denying that the strikes are happening. Sawari described these responses as blatant evidence of the criminal justice system's lack of concern for the humanity of inmates. "We are confirming these actions ourselves, through videos … through mail, through images that are posted," she told Walker. The denials, she added, are fuelling the protests and prompting more inmates to engage in sit-ins, work refusals, and hunger strikes. The 13th Amendment to the U.S. Constitution banned slavery, with one exception: "as punishment for crime whereof the party shall have been duly convicted." That caveat removes an inmate's constitutional rights and leads to their exploitation, Sawari said. Companies can come into a prison and pay "10 cents an hour for what they could have paid a person on the outside for a minimum wage," she said. "If these same jobs were offered to people on the outside for minimum wage," she added, "those people most likely would not have ended up incarcerated." Officials argue that inmates gain skills they can use in later life, but Sawari points to the practice of using inmates to fight forest fires in California — and the fact that a criminal record bars inmates from becoming a firefighter on their release. "It's just abuse of someone's time, and abuse of their situation of being a prisoner," she said. Written by Padraig Moran. Produced by Samira Mohyeddin, Danielle Carr and Noushin Ziafati.